Premier’s 3400 sq. 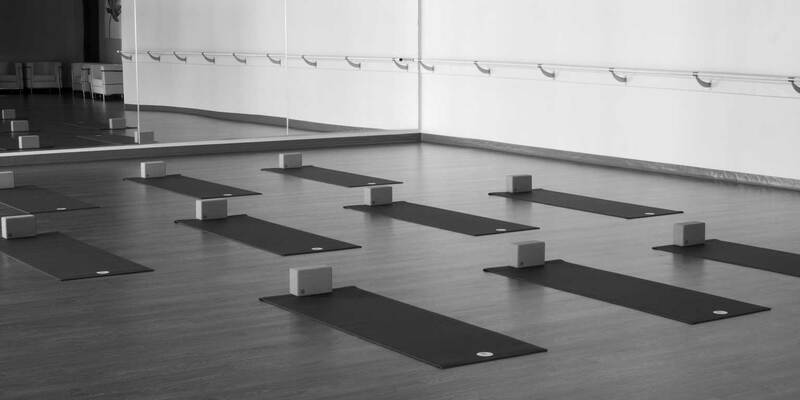 ft. facility is newly renovated and fully equipped for both yoga and fitness. We have two separate studios spaces and a state-of-the-art infrared sauna. The “Main” studio is over 2000 sq. ft. which features a fully mirrored wall and a 35 foot ballet barre. Our second studio space, the “Urban” studio, features a concrete floor with 25 foot high ceiling and has easy access to the green space outdoors. It naturally lends itself to boot camp, yoga, private sessions, and personal training applications. Our newly renovated facility has an open and modern feel. A spacious facility that accommodates the largest of classes.